BURG is a bootloader just like GRUB (the screen that you see after booting your machine where you choose which operating system to boot) besides that it comes with a graphical environment that you can choose themes for instead of the usual black screen with a few lines on it. 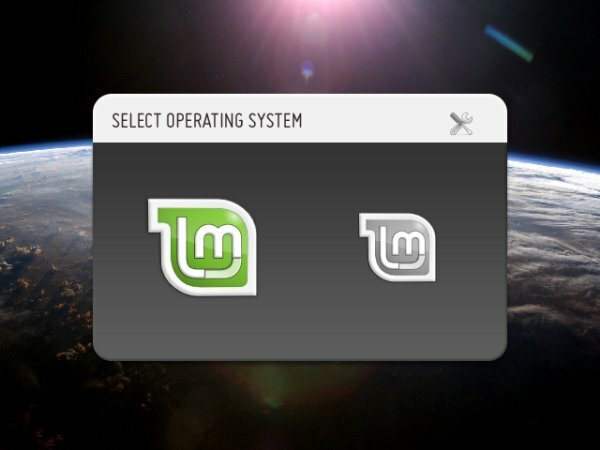 Your boot menu will look different the next time you reboot your machine. If you need help configuring, press F1 to get a list of shortcuts that will help you. To change themes, press F2. You will still be able to access the classic styled menu with one of the shortcuts.